A member of the Park City Council at a recent meeting lamented what she sees as changes to the community over time, describing that she is unhappy with the shifting makeup of the city as she worried about the future of the Park City middle class. Becca Gerber made the comments during a broader discussion by Mayor Andy Beerman and the City Council about topics like housing and affordability. Gerber is in her 30s and is the only elected official who grew up in Park City. She has consistently pressed issues of importance to younger Park City residents like housing. 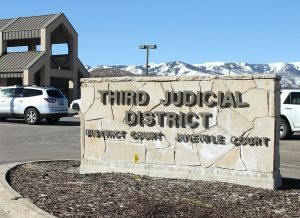 Her comments at the recent meeting appeared to stem from the unique perspective of a person who is from Park City as compared to someone who moved to the city in adulthood. 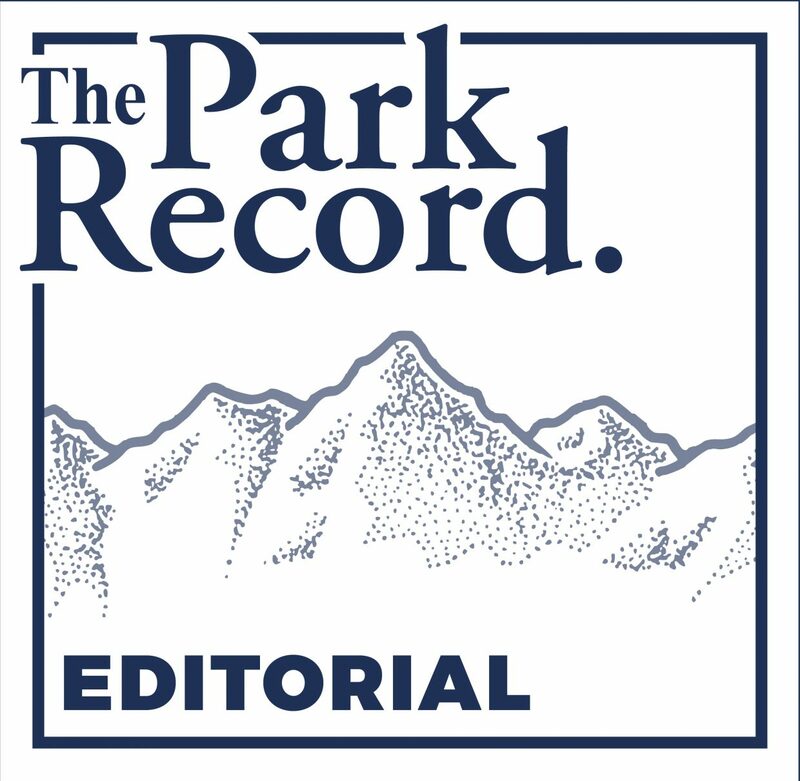 Park City’s elected leadership is amid an ongoing discussion about the ideal of social equity, a broad topic that encompasses issues like housing, diversity and overall affordability. 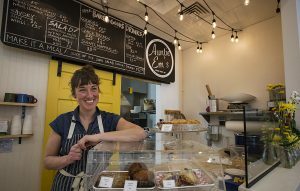 There is concern that rising housing costs in Park City have priced many out of the community, leading to a reshaping of the population, as an example. “I just don’t like who we’re becoming as a community. We are getting older and wealthier and we’re losing our diversity. … We’re losing our Latino population. Our immigrant population can no longer afford to live here. Our work force population can no longer afford to live here. Our middle class can no longer afford to live here. And it’s ugly. It’s really ugly,” Gerber said. Gerber’s comments moved toward housing as she requested more information about the rental market. Housing has long challenged City Hall leaders as prices increased in Park City’s resort-driven real estate market, the most expensive in the state. Rentals are seen as some of the priciest in the state as well. City Hall is aggressively pursuing a housing program, but the market remains tight for rank-and-file workers. Gerber said she’s been told rental rates currently run $1,000-plus per room. Gerber argued there are impacts on traffic and affordability. “We’ve talked about, you know, having child care. We’re not going to need child care if we don’t have people and families in town. It will be work force people that drive in, drop their kids off on the way in and out,” Gerber said. 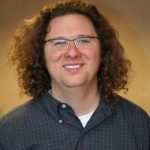 The first-term City Councilor indicated there are a variety of costs that impact the affordability of Park City. Gerber said, though, the rising rents have more impact than increases tied directly to City Hall actions. “It’s not taxes. It’s not water rates. Rents aren’t going up by $20 a month because we’re adding bonds. Rents are going up by $100 a month because that’s the market rate,” Gerber said. 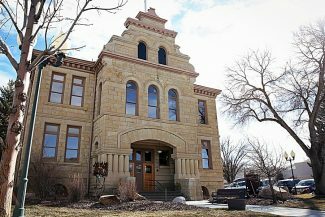 She said difficult discussions could be looming about funding as she noted City Hall in November will ask voters to approve a ballot measure of between $50 million and $55 million to acquire the Treasure acreage. The Park City School District is expected to eventually request voter approval of a high-dollar bond as well. “I’m really afraid of the way town feels and the way that we’re starting to look. … I’m getting frustrated, I guess,” she said.